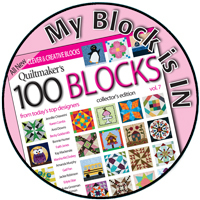 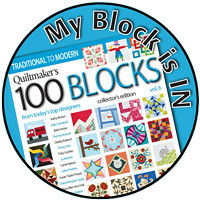 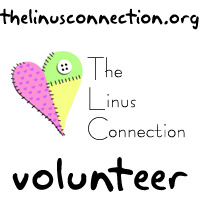 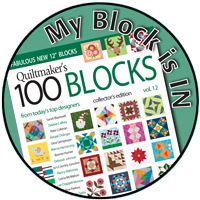 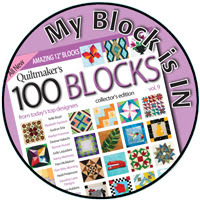 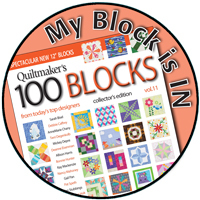 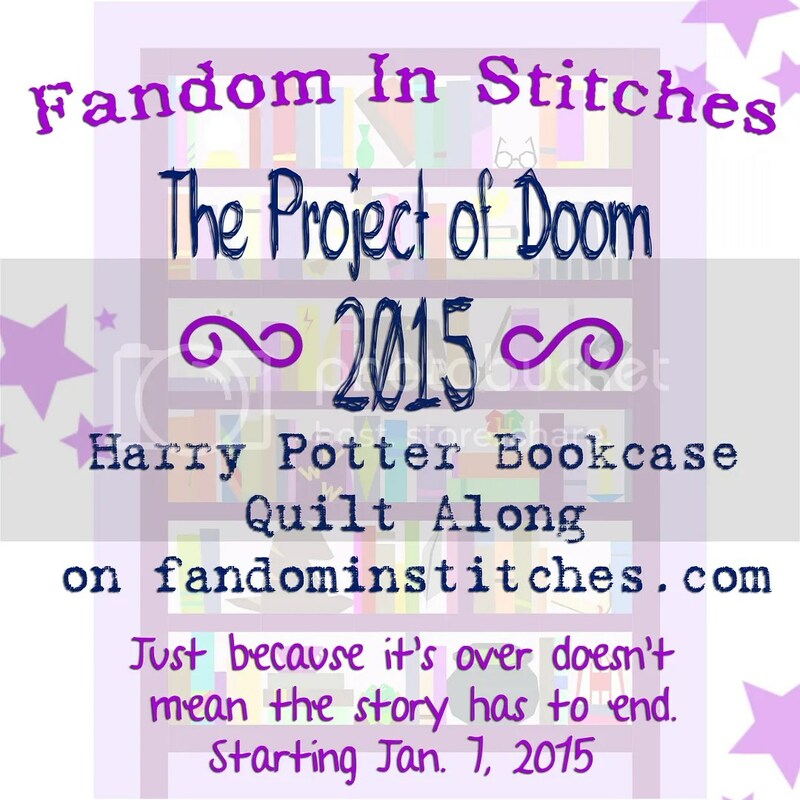 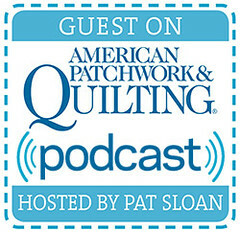 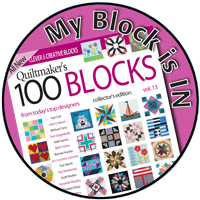 I had a lovely response to my post for Quiltmaker’s 100 Blocks, Vol 13 Blog Tour! 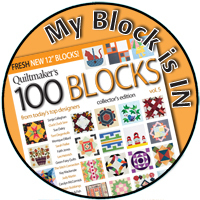 A very special thanks to each and every person that commented for a chance to win a free copy of this issue from Quiltmaker. 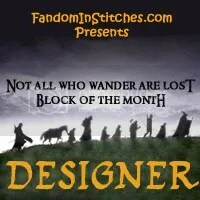 There were lots of great comments, but only one winner! 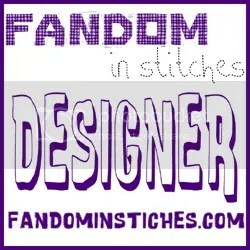 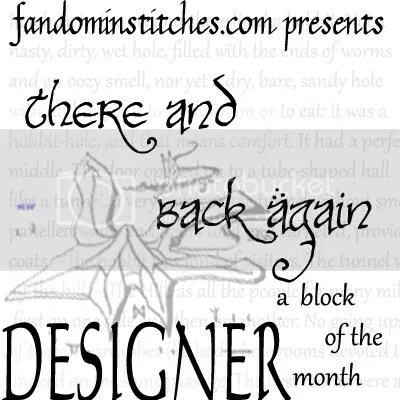 EDITED TO ADD: My first winner, Diane S., was the lucky winner of two drawings. 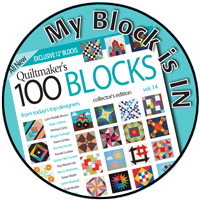 Each person can only win one magazine, so I had the fun opportunity to choose another winner. 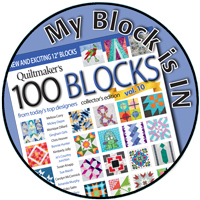 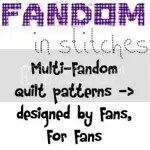 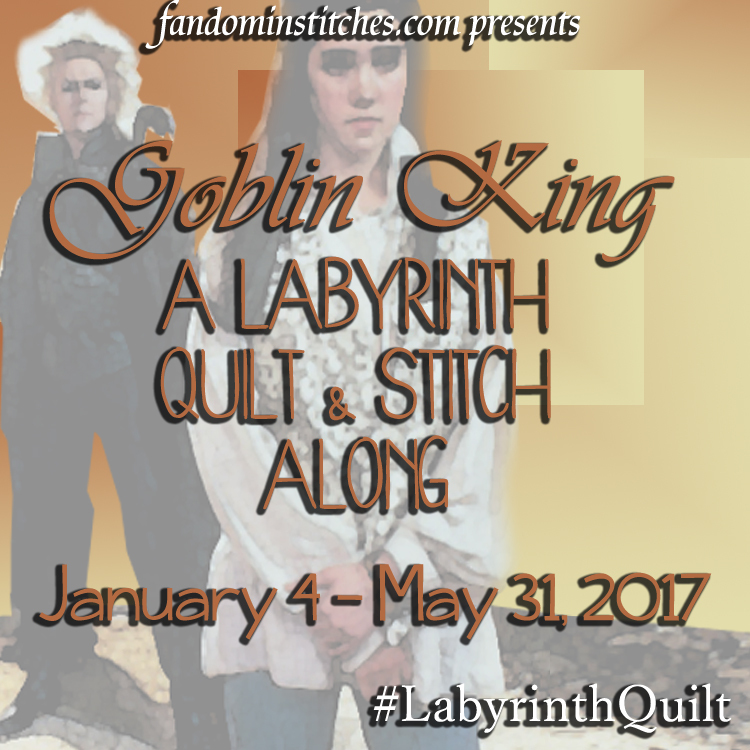 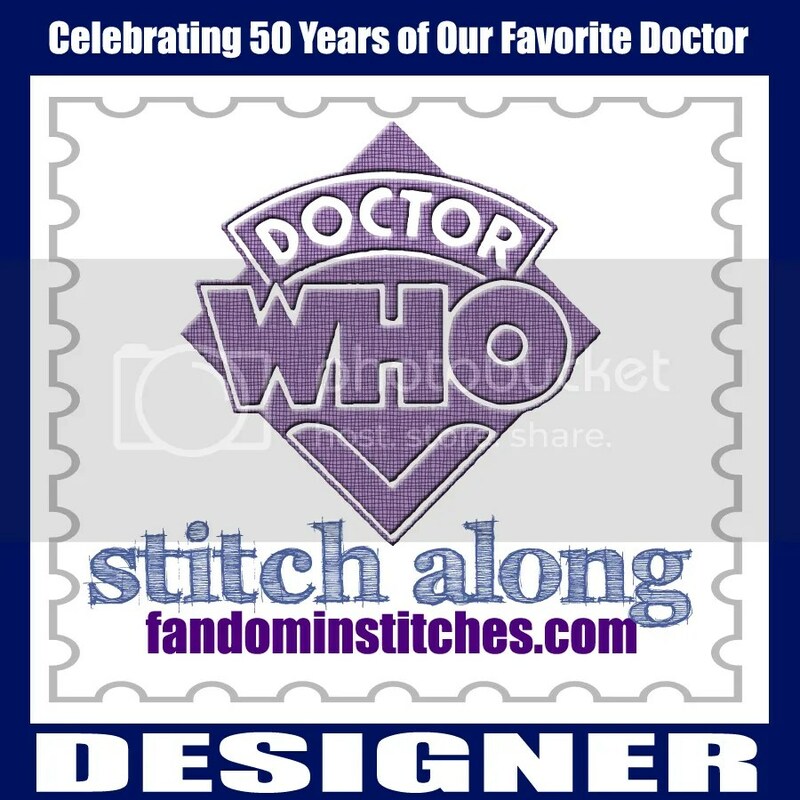 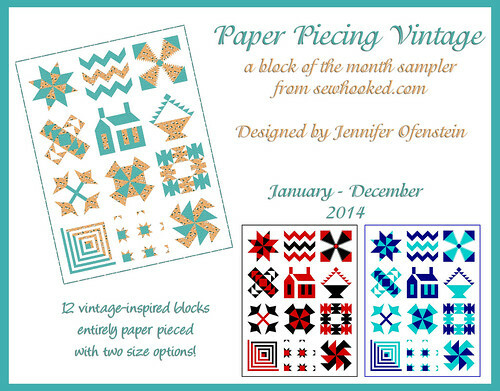 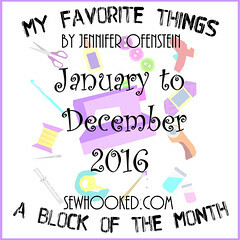 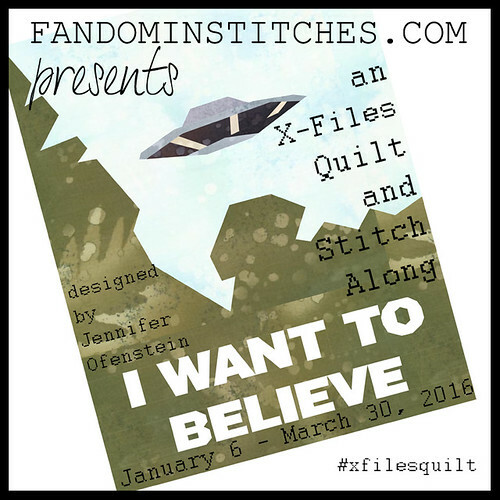 This entry was posted in -sewhooked website-, Quiltmaker Blog Tour and tagged 100 blocks, quiltmaker, winner on May 9, 2016 by Jennifer Ofenstein.